Previously announced High Sierra artists include Greensky Bluegrass, Jim James (with his full band), St. Paul & The Broken Bones, Galactic, Pigeons Playing Ping Pong, Karl Denson’s Tiny Universe presents Eat a Bunch of Peaches , The Marcus King Band, ALO, The Polish Ambassador, The Nth Power (for a very special Marvin Gaye Tribute), Jennifer Hartswick Band, Cris Jacobs Band, Cha Wa, and Ron Artis II & The Truth. Priding itself on a diverse musical lineup, one-of-a-kind intimate artist “playshops,” and legendary sit-ins and surprises throughout the weekend, HSMF remains the live music fan mainstay—a home away from home to pilgrimage to each year for a community experience of musical chances-taken, all day and all night, on stages big and small. 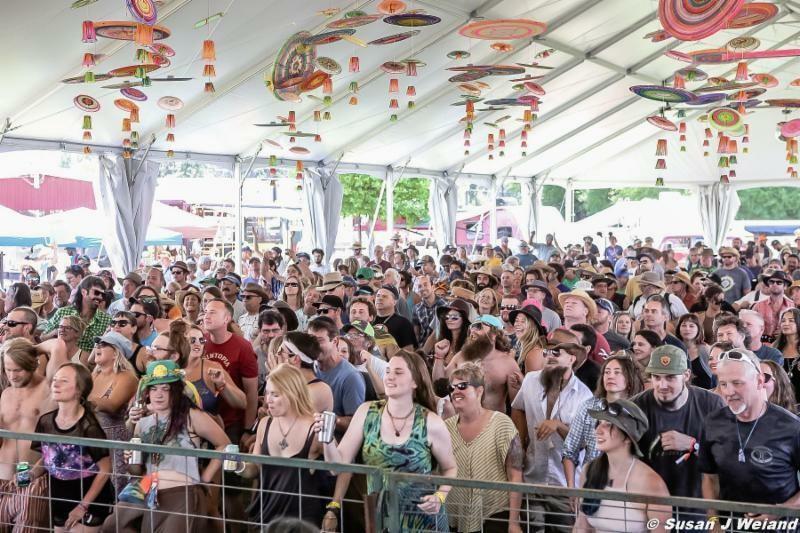 From the Grandstand Stage to the “don’t let out the air-conditioning” doors of the High Sierra Music Hall, festival-goers spend every day celebrating old traditions, as well as forging new ones each and every year. Craft brews and artisanal cocktails and cuisine to satisfy any appetite can be found around the clock, and kids never get bored of the daily parades, accommodating Family Village, and the always-popular community swimming pool right next door. On-site yoga, Pilates, and guided meditations provide a non-musical lift for the body, mind, and spirit. 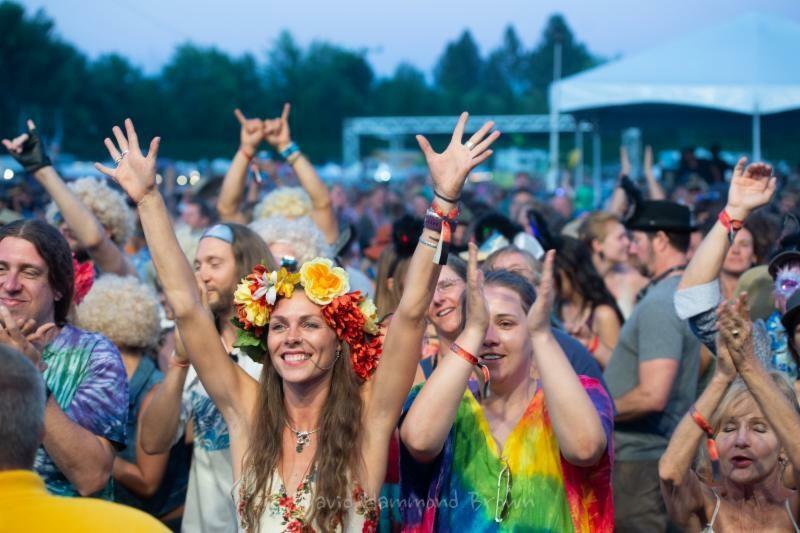 High Sierra Music Festival continues to be the cradle of exciting music in the picturesque locale of Plumas-Sierra Fairgrounds in Quincy, CA-- located an easy distance from the Reno, NV, Bay Area, and Sacramento, CA, airports. 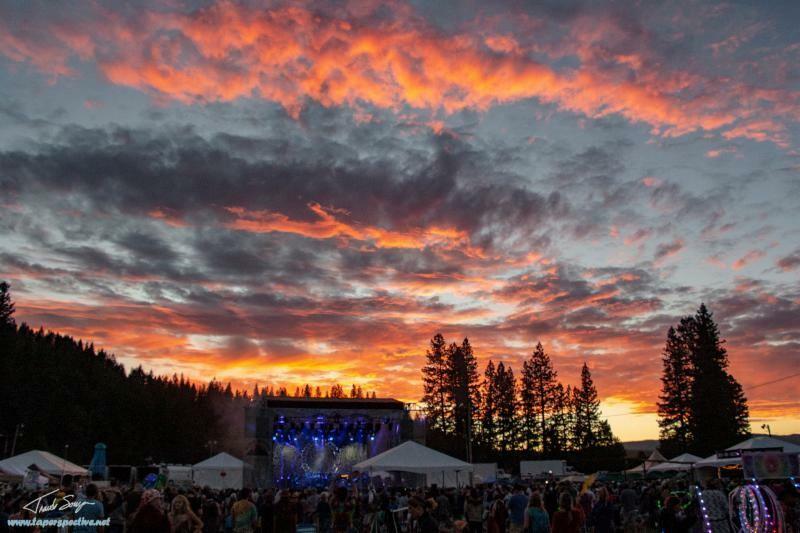 Visit http://highsierramusic.com/ to purchase four-day passes. All tickets, including FestivALL VIP packages and parking passes, are on sale now. For travel FAQ and more information, please check the website and Facebook page.